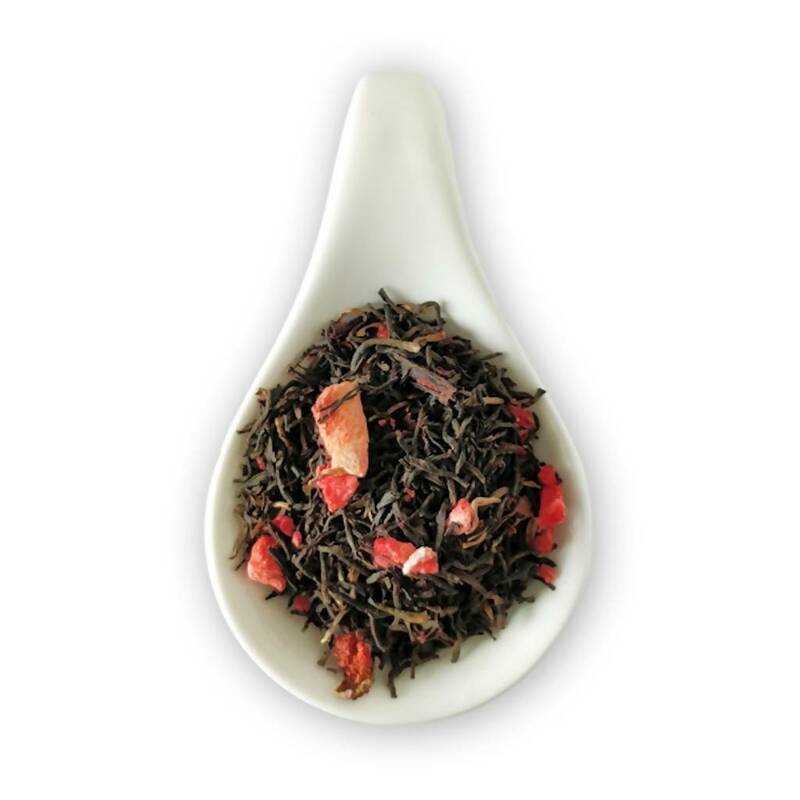 Luscious strawberries and ruby red hibiscus petals have been blended with the finest black tea to brew up irresistible goodness, hot or cold. 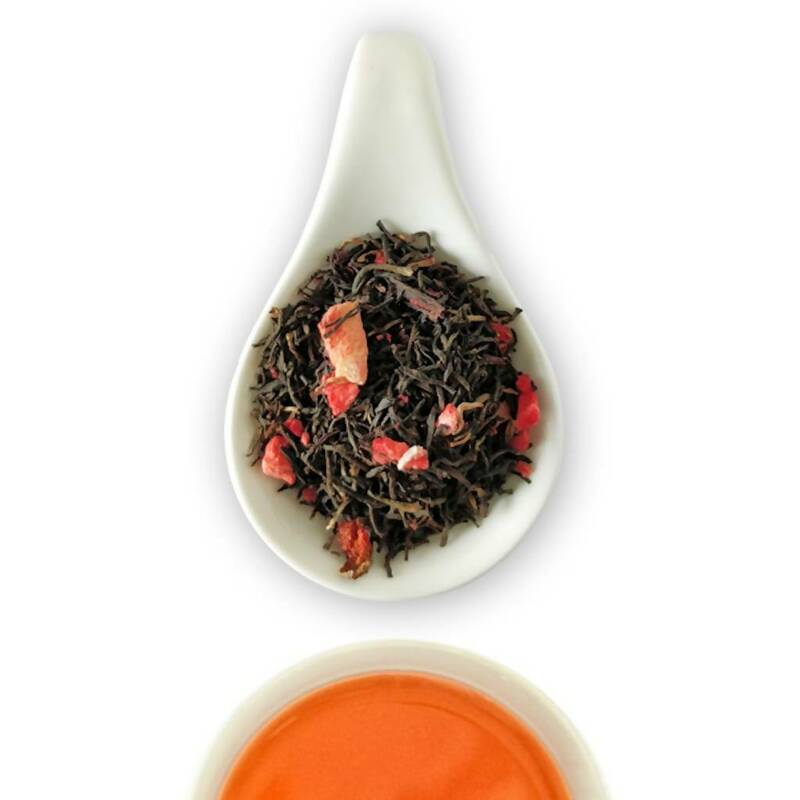 The crimson cup is dominated by a distinctive sweetness from the natural strawberry pieces in the blend, but at the same time well balanced by the tanginess of hibiscus. 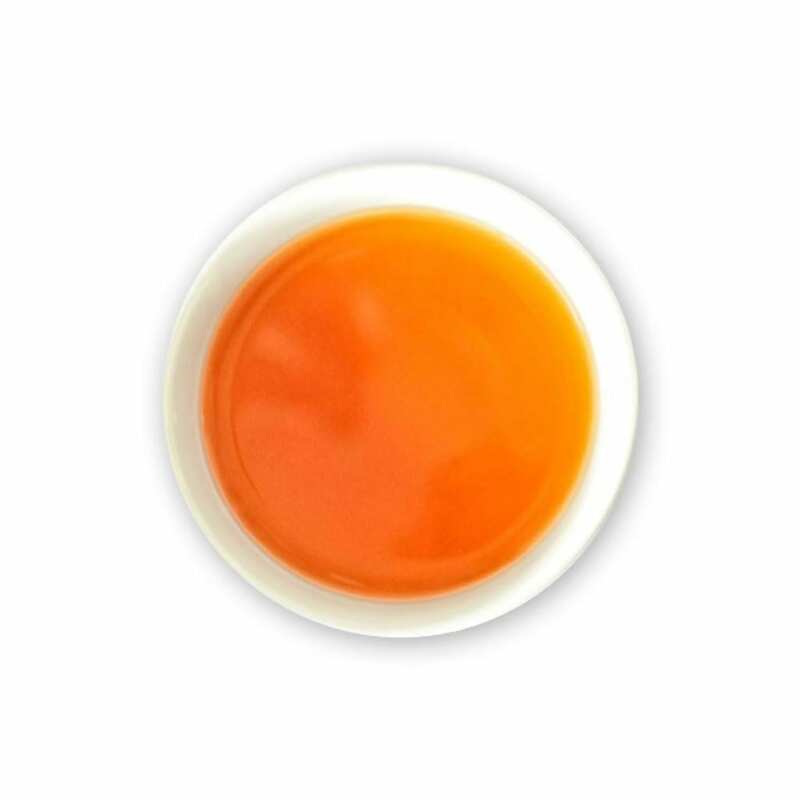 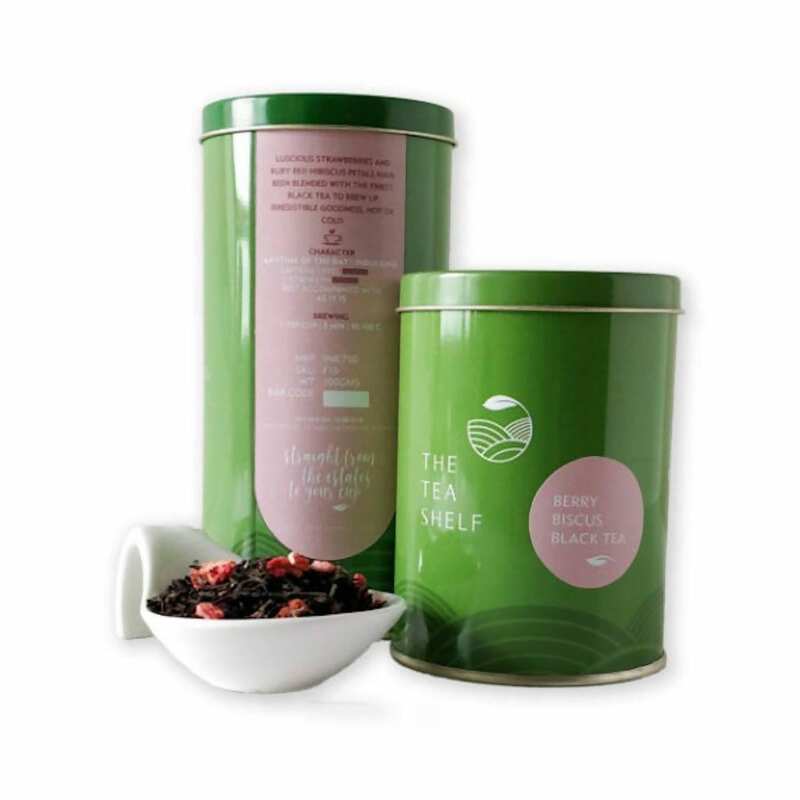 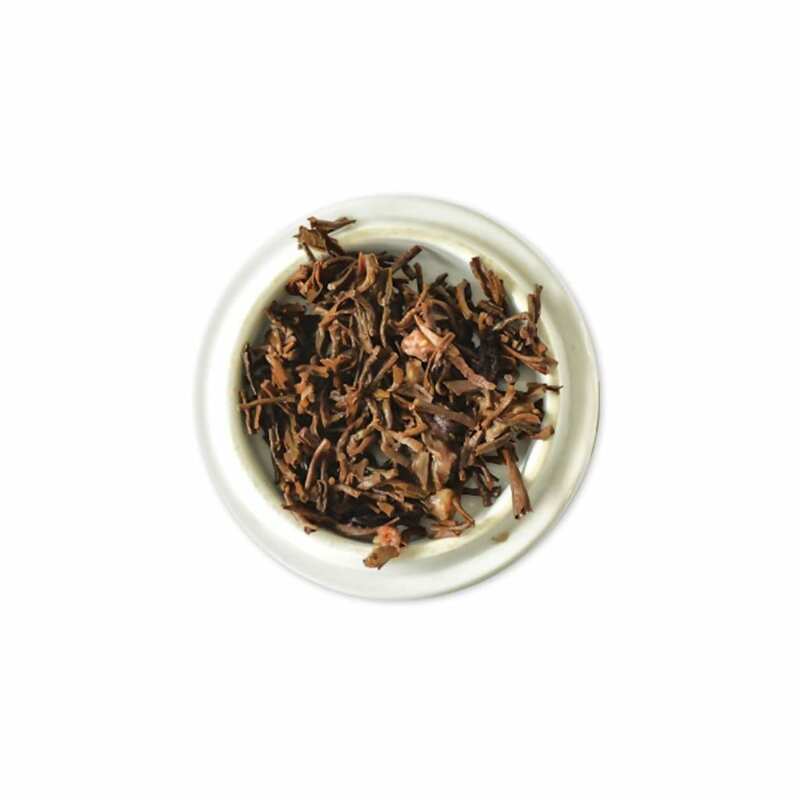 The medley of sweet and sour in this “berry” good blend lends a cheerful disposition to the tea.